J > I need help. Gotta buy a car. Want one [my 15-yr-old daughter] will want to ride in. K > Ah - I see - what's your price range? J > Thinking about $15k. But flexible. K > What's your time frame? J > I have a rental for now. J > Monday is fine! She likes the retro remakes of muscle cars. Challenger for example. J > I would love that! Even $8k or so. K > Any other input you can give? Automatic or manual? Vintage or modern? How much will you be driving? K > How do you feel about trucks? J > Hey, what about this? K > No. Just no. That's too far. J > Or this! Hell yeah! K > No. That's a concept car. Not in production. 1. El Camino powered by (duh) a 350. 2. Nissan made a 350z, which is a sports car. 3. The most "quintessential" sports car I can think of is an MGB. 4. MGB was made in Great Britain, the same country as a Jensen. 5. Jensen made the early Volvo P1800s. 6. I think you can figure out this 6th degree without my help. I'll take my payment in actual Bacon, thanks. I can either mail you some bacon, or I can tell you about this new (old) kind of bacon I discovered in Rome last week called guanciale, an Italian variety used in carbonara sauce and to grease down Lancia axles. I will be posting a report on the sadly meh cars of the Mediterranean as soon as I can once again sit close enough to the keyboard. I have been pushing these a bit on here lately but they seem like really good deals. Oddly enough the prices seem to going up slowly?? Those GTO are hot -- I'm surprised if values are creeping up, but probably on the low mile non trashed versions. I love these. My local used car dealer had 3(!) on the lot the other day. I thought it was a sign, but sadly Mrs. BuickFan disagreed. 1. 2005 or later Mustang, no need in this case for more than a V6. 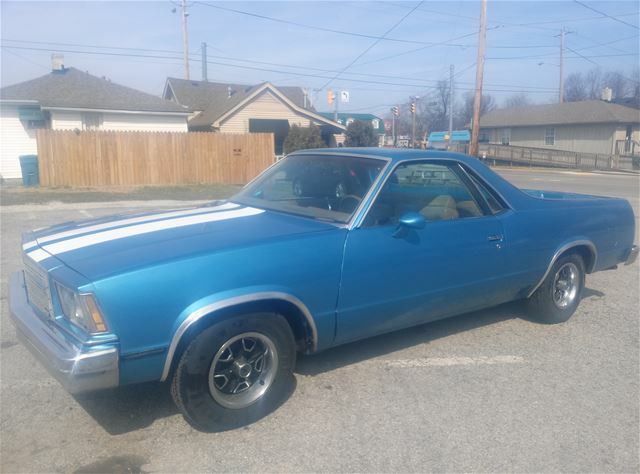 Muscle car era revival styling, reliable drivetrain, low price tag. 2. BMW Z4. Good at looking like you paid more for the car than you did, cute, and when she gets her license, she can only carry ONE friend. Fewer distractions. 3. Miata. If she can stand the cuteness. Harder to find with an automatic, but it's harder to drive with a cell phone if you have to shift all the time. To be clear, the car is for dad, but actually, I think those are not bad options, particularly the Mustang. Bullitt ‘Stang from the late oughts? Autobox. Muscle car handling. Can get them for $10k if the miles are higher. Super good deal for the level of class. Whoops bad link. Try this.